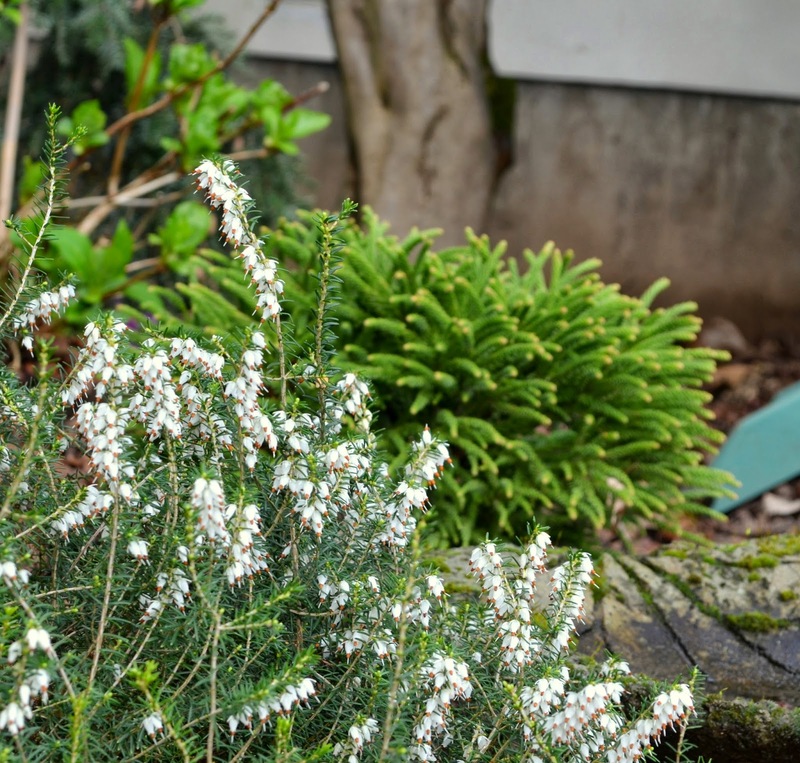 It is amazing what a few days of warmth can do here in the Pacific Northwest; spring is here and it's wonderful. The tree frogs are singing, a Rufus humming bird has been spotted and bright green growth emerges from the soil. 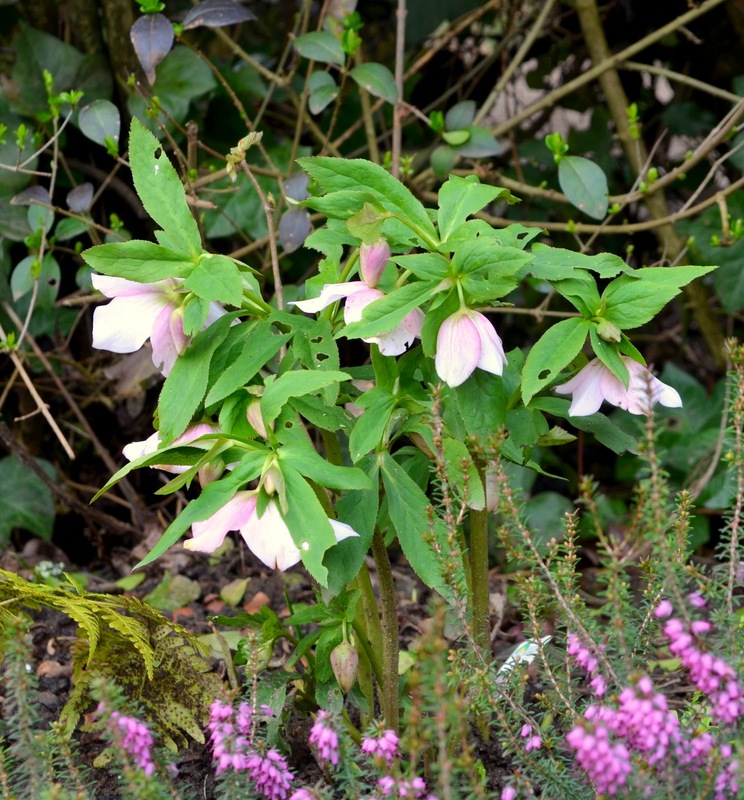 In my garden, late February and all of March is the time for my hellebore's to shine. 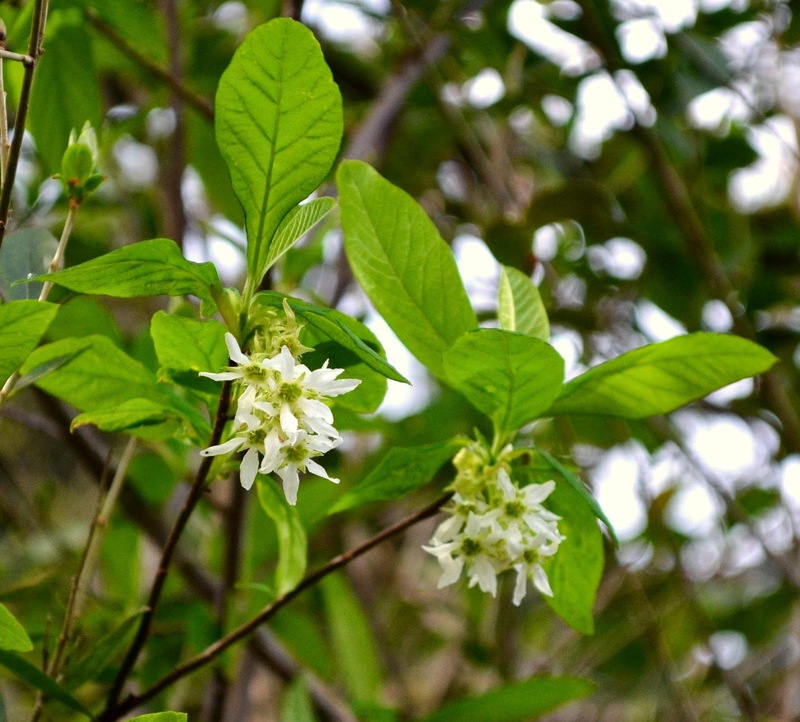 They have little competition as far as blooms go this time of year, so let us enjoy. Native plants are showing some color too! More pretty blooms in white. And of course, it's not spring until a few daffodils bloom. 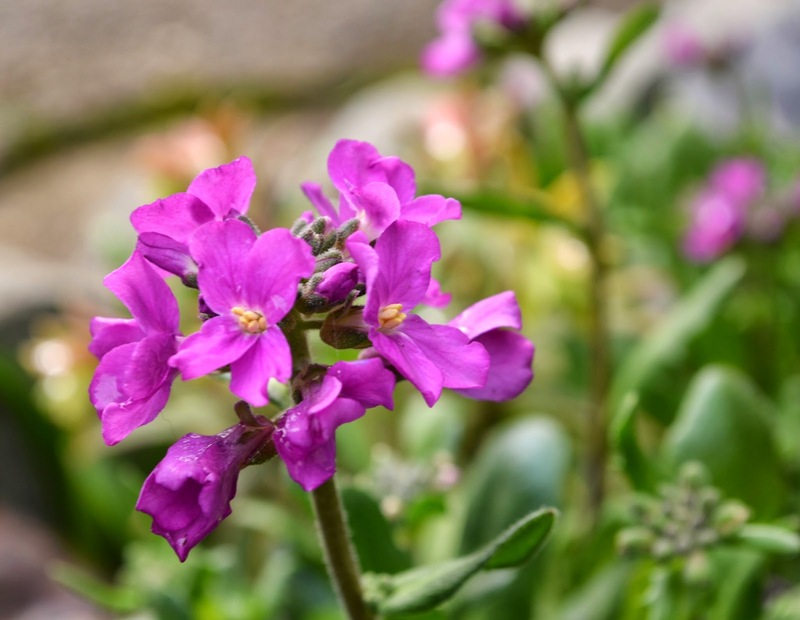 Along with purple rock cress. My mood has lightened significantly with parts of my gardens blooming and some sunshine. It feels like we've turned a corner and lighter, brighter days are ahead. 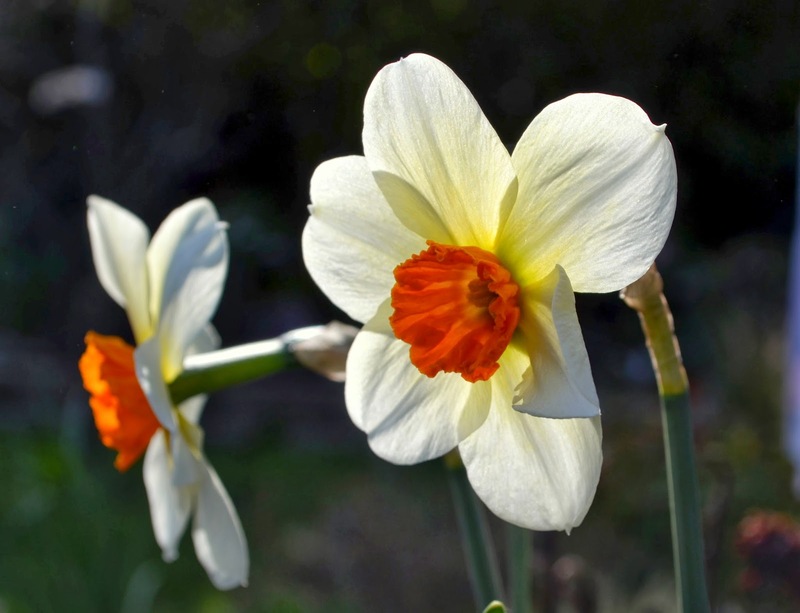 Join Carol over at May Dreams Garden to see who else is flaunting their blooms and join in on the 15th of ever month with Garden Bloggers Blooms Day. You're right, the few warm days have really made spring erupt seemingly all of a sudden! How cool is that? You have some beautiful blooms. 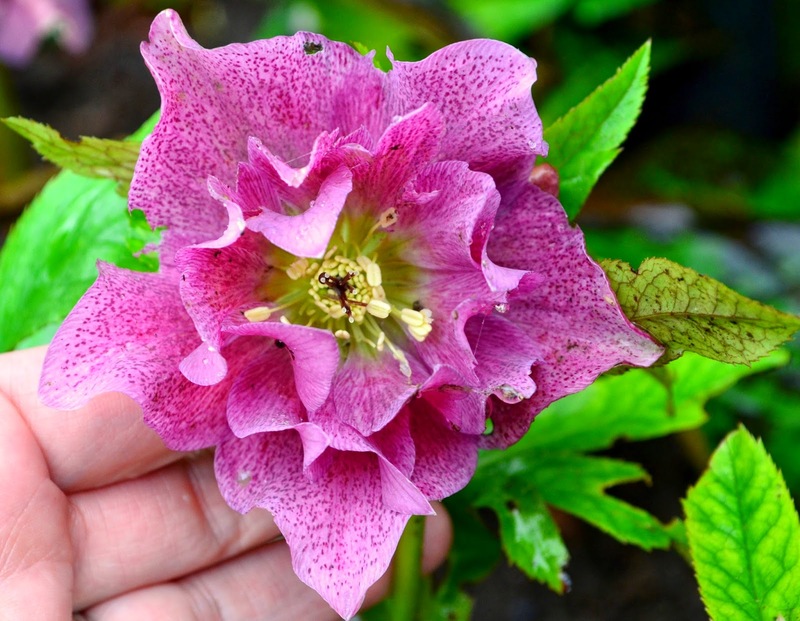 I'm especially fond of spring promise Charlotte hellebore. They were all the rage at the Seattle show last year but I didn't buy one and am now kicking myself for that. Happy GBBD! Happy GBBD! It really does feel like spring is here! I swear your photography gets better and better every time you post--you caught so many gorgeous shots! I'm a sucker for a hellebore with freckles--I need to hunt down some like Charlotte. Happy spring! 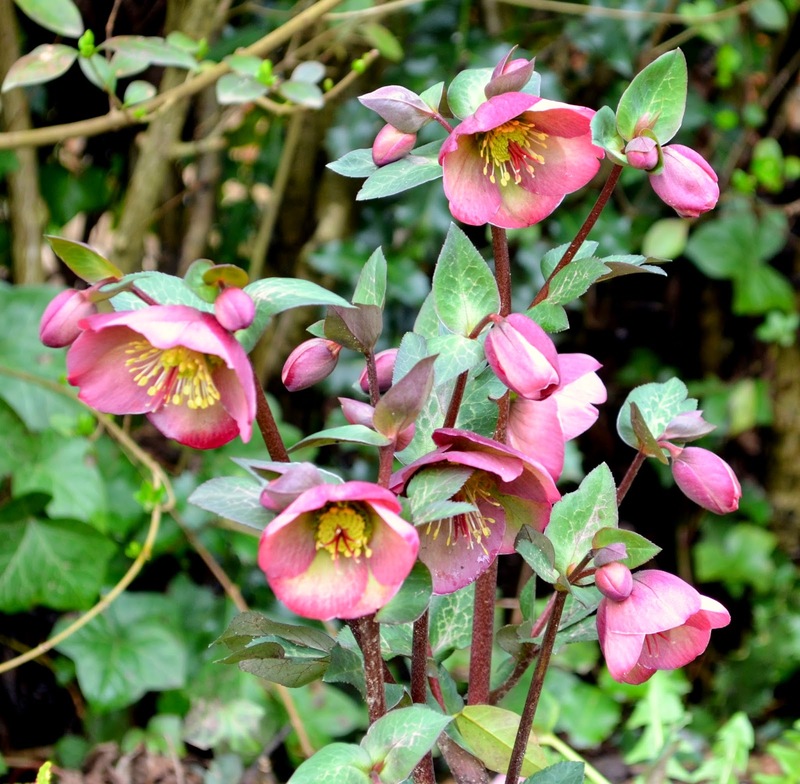 Those Hellebores are very beautiful - especially Charlotte (though to me this the name of potato variety!) . I hope that the little plug-plants I bought last year will be ad good one day. They seem to be growing very slowly. Is that normal? 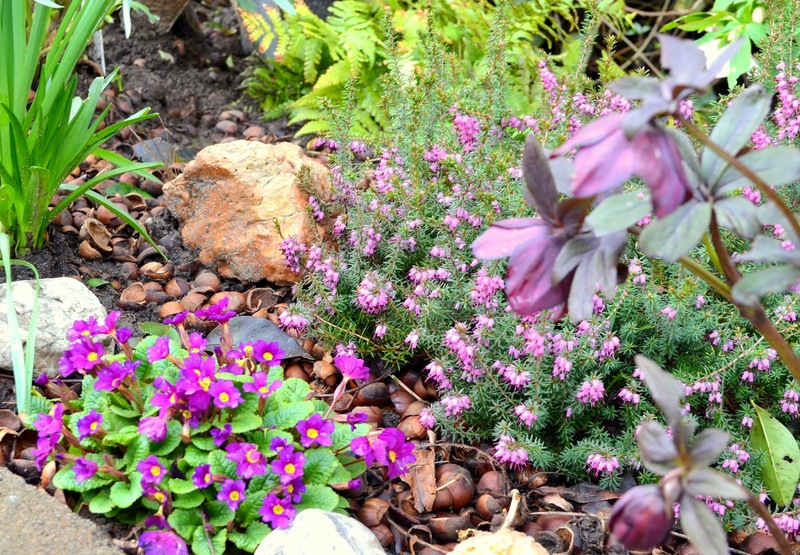 What would an early spring garden be without heelebores? Wow, you have so many blooms already! I need some more early bloomers in my garden.... beautiful photos. 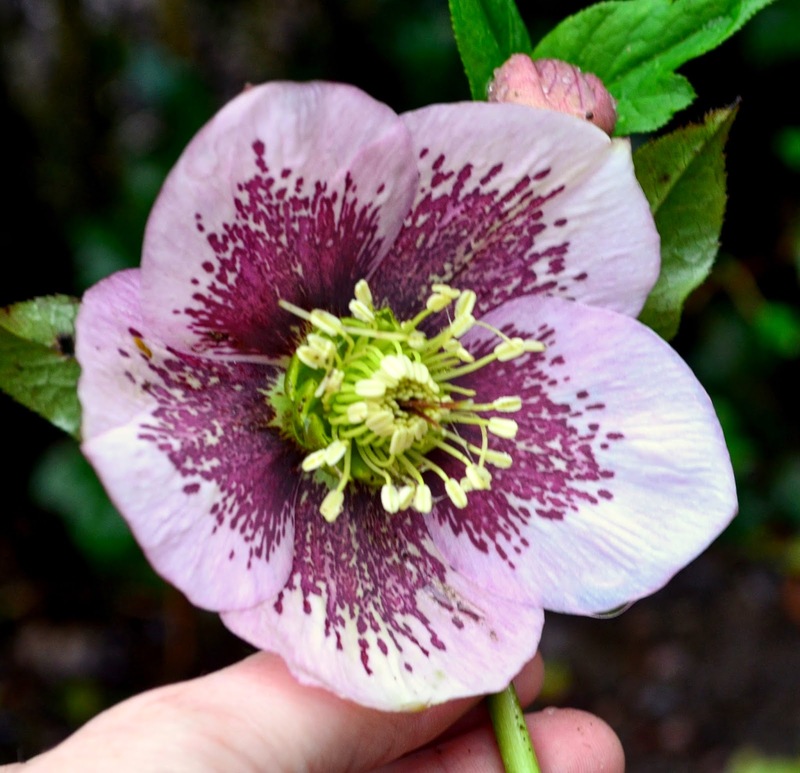 You have some beautiful Hellebores Jennifer! Things are looking lovely Jennifer. Glad spring has arrived in your part of the world. Your flowers are beautiful. Thanks I needed to see some plants. It looks so nice and green. I still have 3 feet of snow, so I will have to live through your eyes. 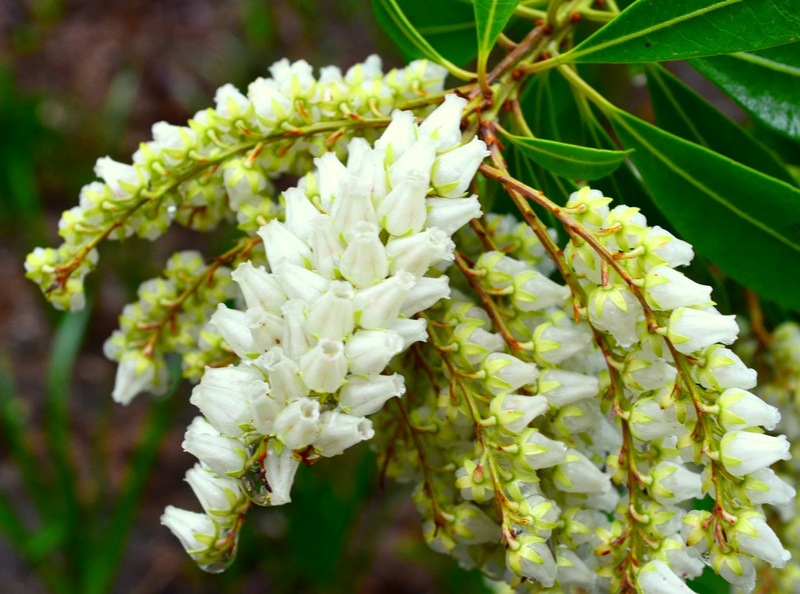 Beautiful pictures, Happy Bloom Day! What gorgeous blossoms! I am completely envious of all the color you already have in your garden :-) We're still stuck with a couple of green shoots here and there and the rhubarb is peeking but there's a lot of brown, brown, brown everywhere else. I can feel spring coming, but it's not quite here yet!